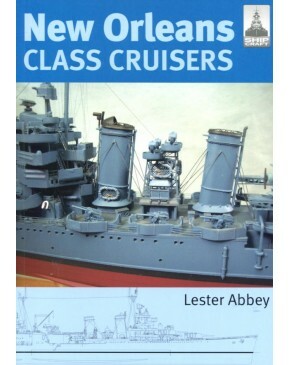 From the 'ShipCraft' series this book provides in-depth information about building and modifying model kits of famous warship types. 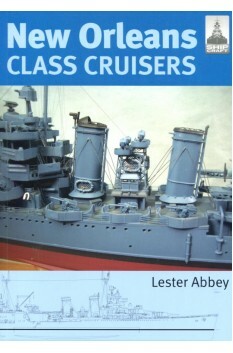 Lavishly illustrated this book takes the modeller through a brief history of the subject class, then moves to an extensive photographic survey. There are hints on building the model and a section on paint schemes and camouflage.